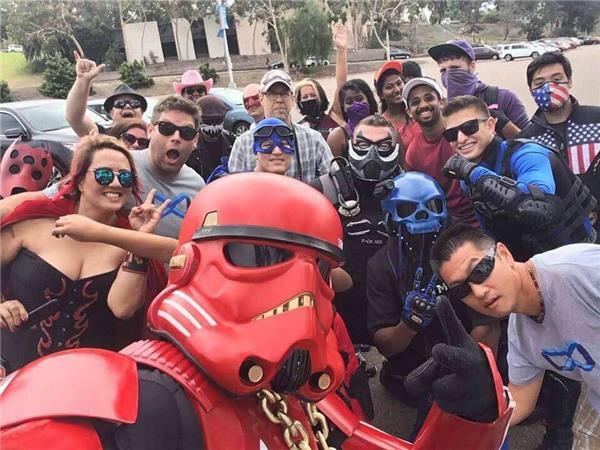 What happens when you get 3 dozen costumed people together, during Comic Con weekend, to hit the streets, armed with backpacks full of food, essentials and HOPE? Join Rock and Spectre and attendees of Project HOPE as they get all TMI with the details. You'll either want to join us or run away, but we promise, you'll be entertained.